The Lewis and Clark Expedition was one of the most successful explorations in American History. President Thomas Jefferson commissioned the expedition to map the way west through the recently purchased Louisiana Territory. He instructed the Corps of Volunteers for Northwestern Discovery, as the expedition was officially named, to find a navigable passage to the Pacific Ocean. 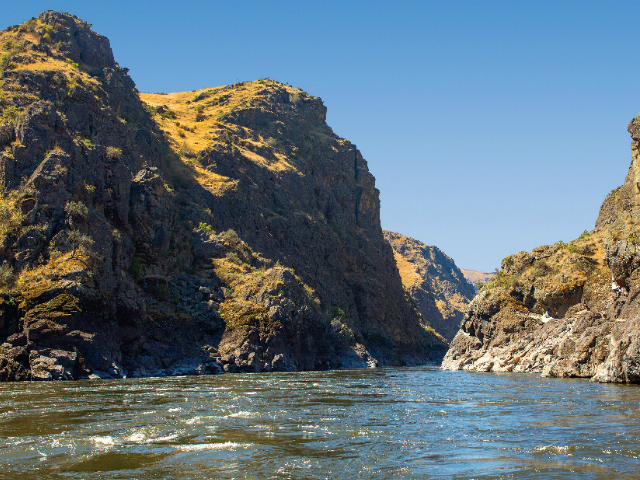 On Oct. 10, 1805, the 33 member expedition entered what is now the state of Washington at the convergence of the Snake and Clearwater rivers in Hells Canyon. As they paddled swiftly down the Snake and Columbia rivers, the explorers began to see signs that they were close to realizing their goal. As noted in their journals, Beacon Rock marks the spot where they first detected tidal influences and knew they were approaching the Pacific Coast. Today you can retrace this historic journey by land and even climb to the top of Beacon Rock to see the landscape much as it would have looked 200+ years ago although the "pre-dam" river would have been much shallower and swifter. From this overlook one can see the vast expanse of the Nez Perce homeland - the Snake and Clearwater Rivers, Hells Canyon and on a clear day, glimpses of the Bitterroot and Wallowa Mountains. The Clearwater River joins the Snake River at Lewiston, continuing to the Columbia 100 miles to the west. All of the water you see will eventually drain to the Pacific Ocean. Today, four dams on the Snake River allow barge traffic to come 400 miles up from Portland, Oregon all the way to Lewiston, Idaho. Located at the confluence of the Snake and Clearwater rivers approximately 465 river miles from the Pacific Ocean, Lewiston is the most inland seaport on the West Coast. This was where the 1804-06 expedition of Captains Meriwether Lewiston and William Clark first entered what is now Washington State. Half day tours of the canyon are available and highly recommended. 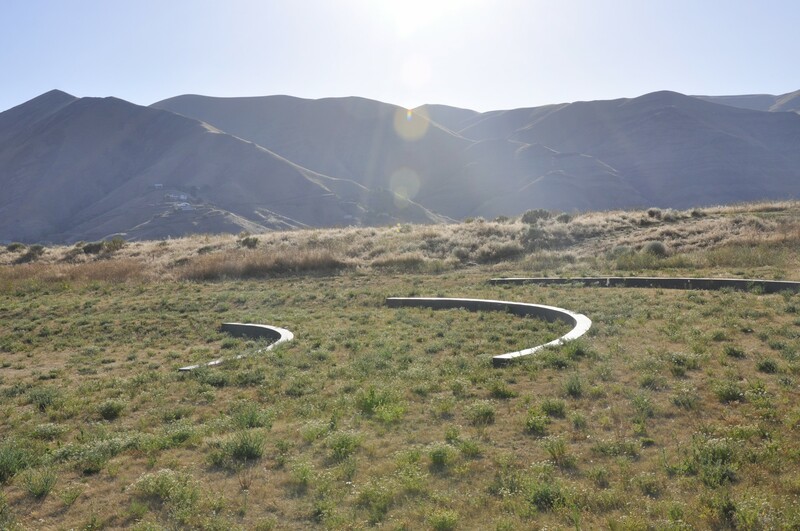 The Confluence Project is interpretive artwork by world renowned artist Maya Lin, created to reflect the people and environment of the Columbia River Basin. The local installation at Chief Timothy Park was completed in 2015. Located on an island at the confluence of the Clearwater and Snake rivers in Clarkston, Washington, it is the only Confluence Project site that still resembles what Lewis and Clark saw over 200 years ago. On their return journey, Merriwether Lewis and William Clark and the Corps of Discovery passed through what is now downtown Dayton. Having traveled 19 miles on that particular day, the group encamped near Patit Creek. The Columbia County Courthouse, located on 341 E Main Street in Dayton, is the oldest working courthouse in all of Washington’s 39 counties. 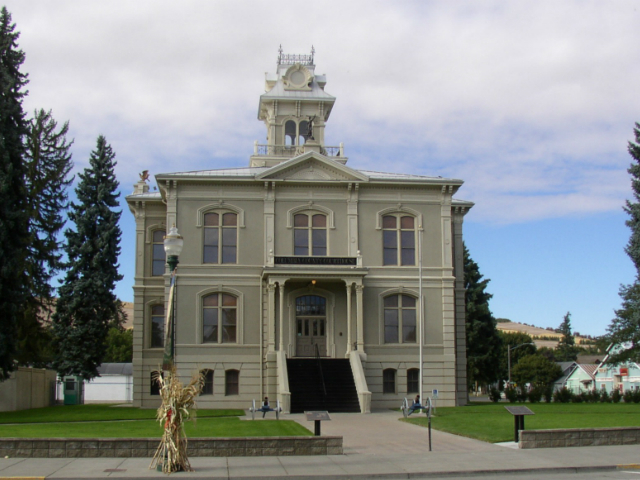 When the courthouse was completed in 1887, Washington was still a territory. 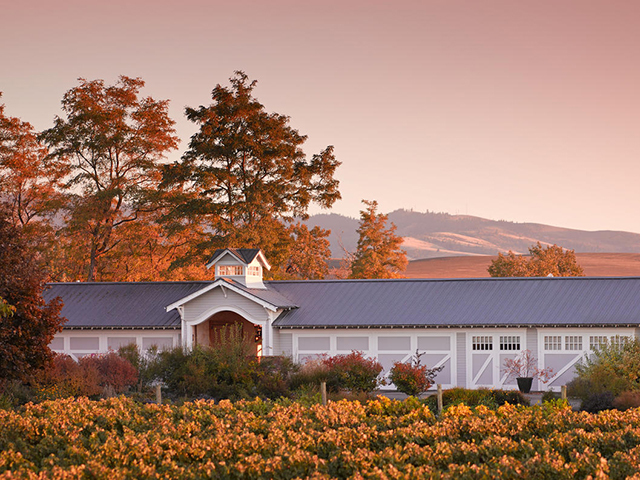 As the unofficial capital of Washington wine country, Walla Walla is a place where scenic beauty, incredible wineries, enticing restaurants, cultural inspiration, outdoor adventures, and small-town friendliness come together to create an experience you’ll want to share again and again. 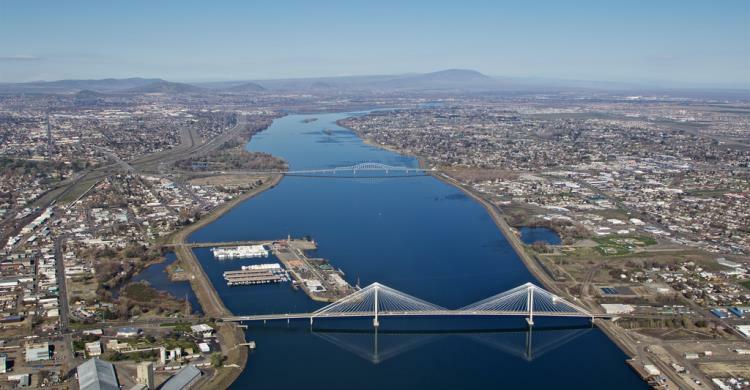 The Sacagawea Heritage Trail Project is a recreational and educational trail along twenty-three miles of beautiful Columbia River shoreline in Tri-Cities, Washington. The trail is dedicated to the lone woman on the Lewis and Clark expedition. Welcome to the Tri-Cities, a growing metropolitan area in southeast Washington where 300 sun filled days offer visitors a year round outdoor paradise. 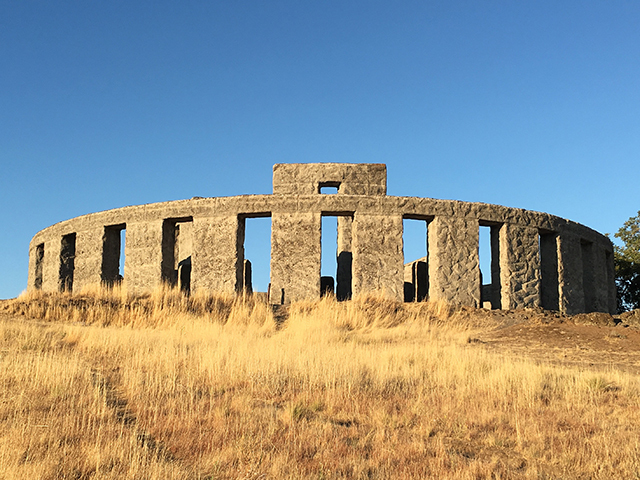 Fun in the sun is a way of life in the Tri-Cities–one reason it’s among of the most popular spots for Washington vacations. 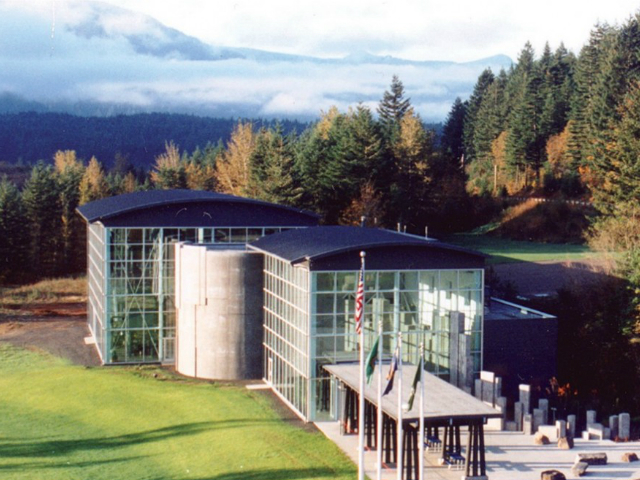 The REACH is a gateway to the history, geology, science and technology of Southeastern Washington. Stories of the region are shared through exhibits, educational programs and seasonal tours. Since opening in 2014, the REACH has become a dedicated institution in the Tri-Cities, promoting education for all ages. 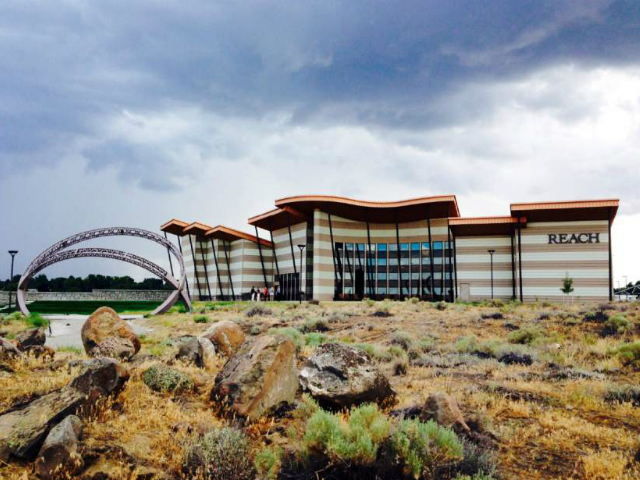 Stop by to experience the geological impact of the Ice Age Floods and basalt lava flows. 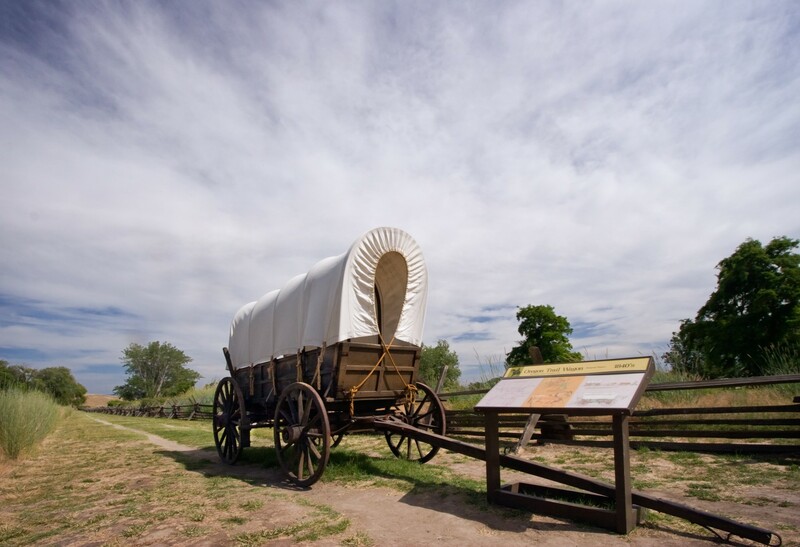 In October 1805, the Lewis and Clark Expedition camped by Horsethief Lake on their way to the Pacific Ocean. 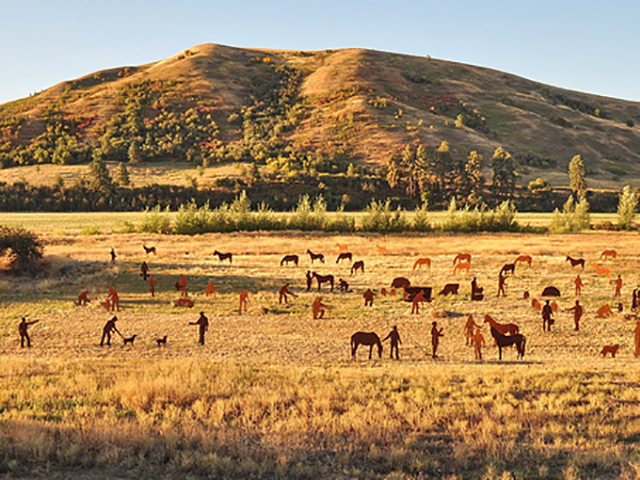 Today the site is perhaps best known for camping and the extraordinary display of Native petroglyphs that were saved from inundation by the John Day Dam. 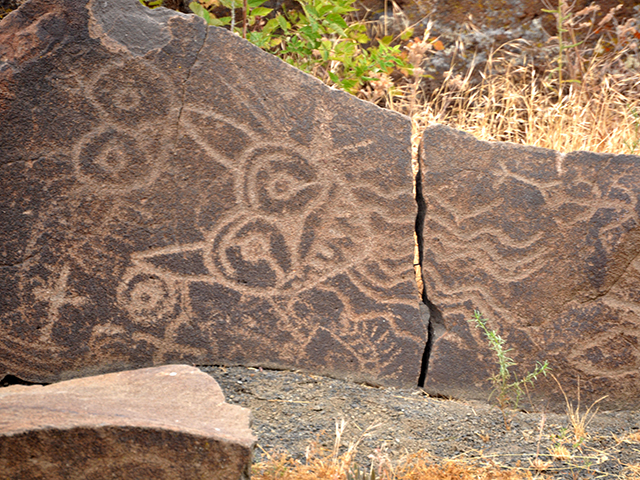 You can view several centuries-old petroglyphs from the parking lot, but for the really good stuff, you'll need to take one of the scheduled tours. 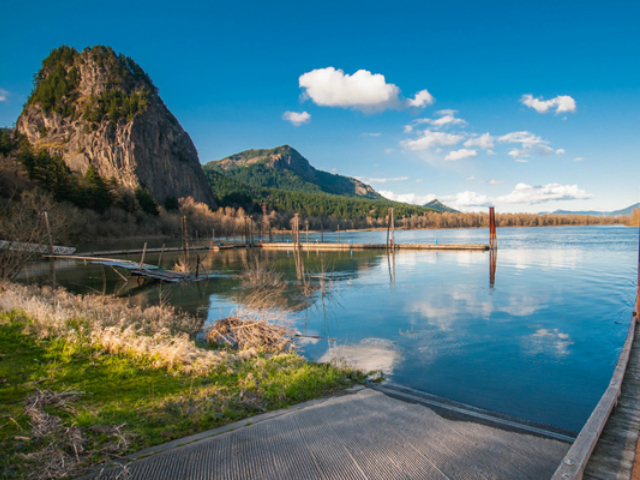 Located in the heart of the Columbia River Gorge National Scenic Area, Beacon Rock is the core of an ancient volcano. The mile-long trail to its summit provides outstanding panoramic views of the Columbia River Gorge. The park has over 20 miles of roads and trails open to hiking, mountain biking and equestrian use. On March 31, 1806, Meriwether Lewis and William Clark established a camp at Cottonwood Beach while they secured provisions for the return trip through the Columbia River Gorge. 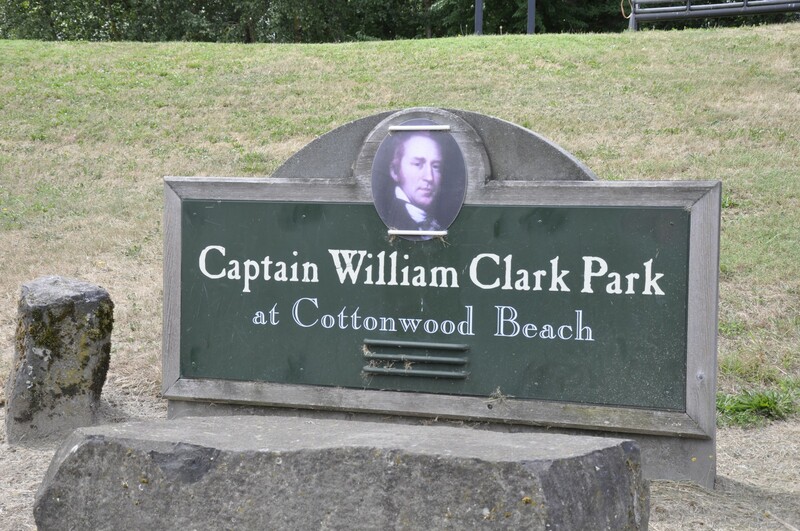 Almost 200 years later, a multi-jurisdictional effort celebrated the Lewis and Clark Bicentennial in 2006 by opening Captain William Clark Park at Cottonwood Beach. Take a tour of the Washougal plant where the famous Pendleton Blankets are manufactured then be sure to swing through neighboring Camas for a glimpse of small town charm on the Columbia. 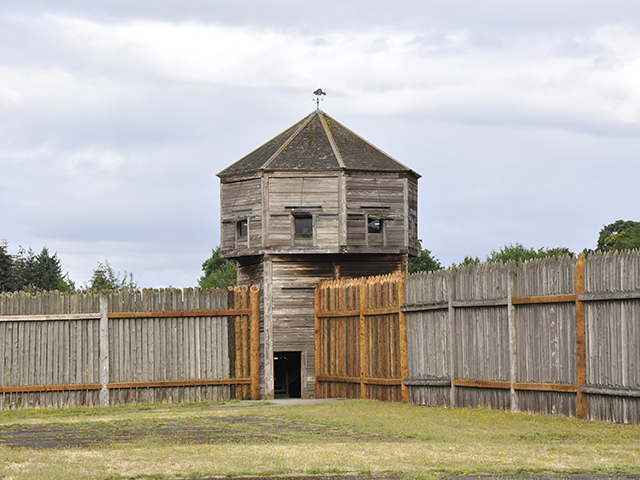 Explore the lands and structures at the center of fur trade and military history at Fort Vancouver National Historic Site. The only National Park site in the Vancouver-Portland metropolitan area, Fort Vancouver has a rich history as one of the first permanent settlements west of the Rockies. 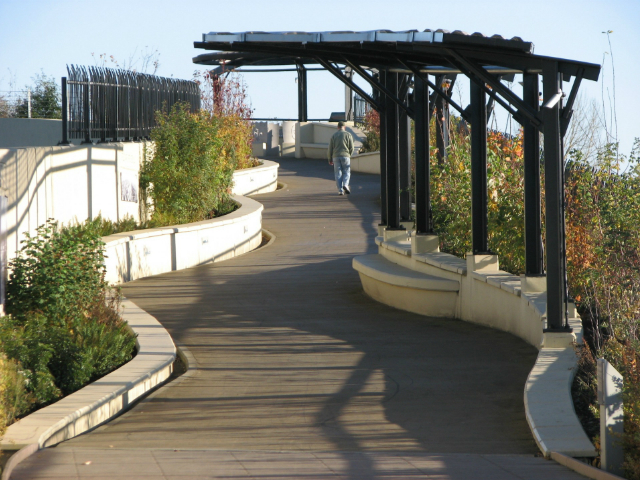 This 40-foot-wide, earth-covered pedestrian bridge, lined with indigenous plants and Native basket weavings, reconnects historic Fort Vancouver with the Columbia River waterfront. 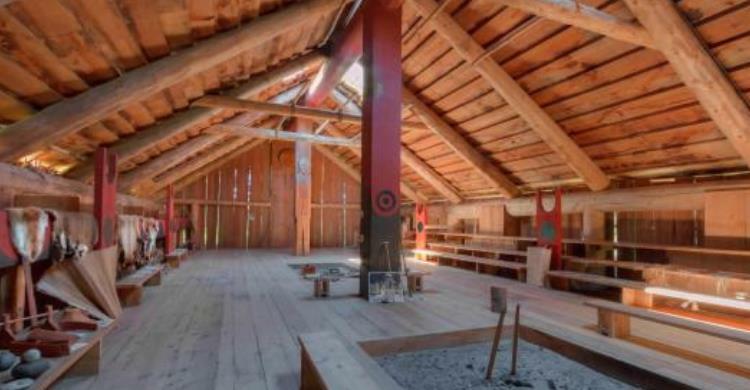 This full-scale replica of a Chinookan-style cedar plankhouse is located at the Ridgefield National Wildlife Refuge at the location of Cathlapotle, one of the largest Chinookan villages in the area. This Lewis & Clark historical site is where the Corp of Discovery camped in November 1805 and again in March 1806. Visitors to the Plankhouse can learn about the culture and habitat of this area's original inhabitants. Trapped by fierce wind and high waves at this rocky shoreline, Captain William Clark named the dreary spot "dismal little nitch." 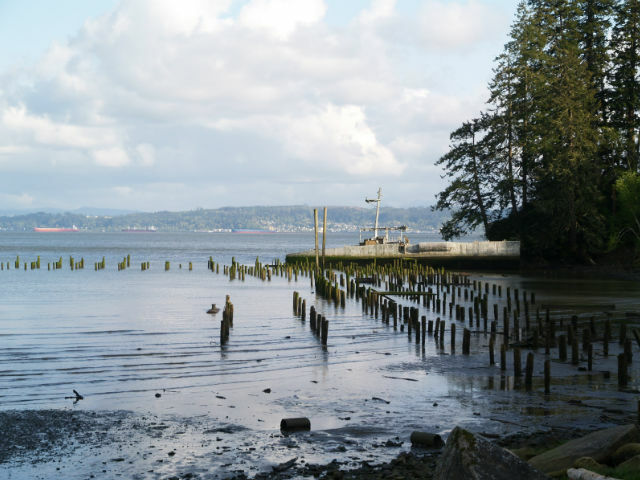 Today, you can enjoy great views of the Columbia River and the vibrant shipping lane that passes close to Astoria. Military and maritime history buffs, take note! Fort Columbia State Park is considered one of the most intact historic coastal defense sites in the U.S. 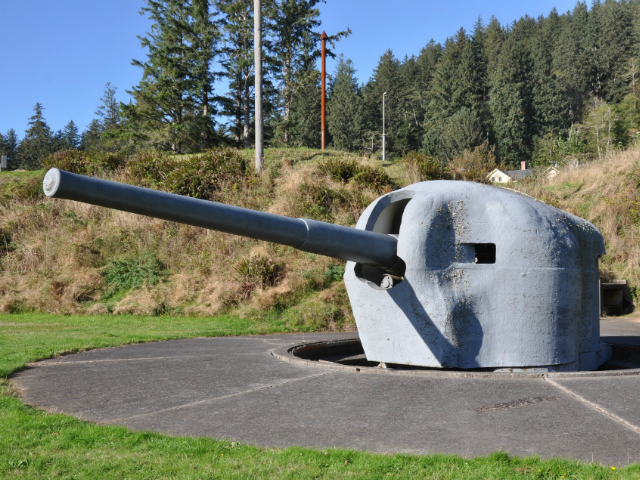 Constructed between 1896 and 1903, renovated during World War II and de-commissioned in 1947, this day-use park on Chinook Point near the mouth of the Columbia River will take you back to the early 20th Century. 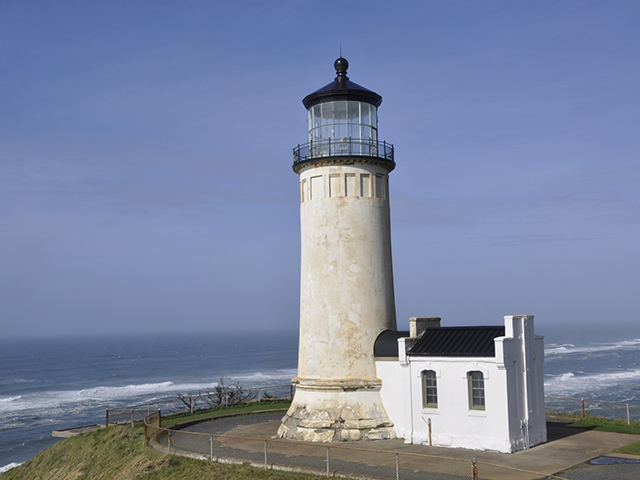 Located near Long Beach, Washington, the century-old North Head Lighthouse, completed in 1898, guides mariners approaching from the north. Tours are available. 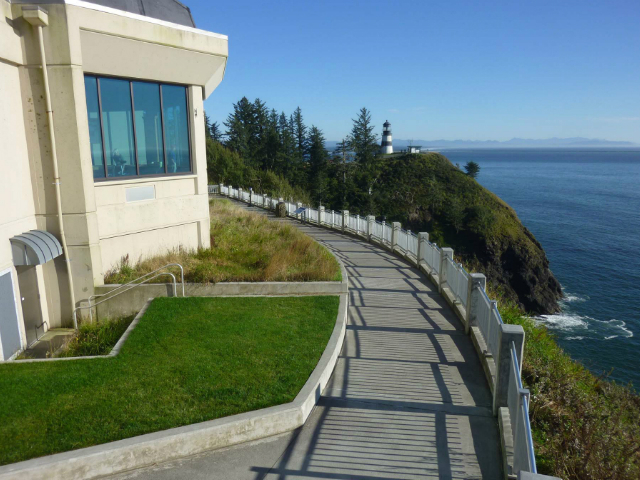 The center stands high on the cliffs of Cape Disappointment State Park, 200 feet above the pounding Pacific surf. A series of mural-sized timeline panels guide visitors through the westward journey of the Lewis and Clark Expedition using sketches, paintings, photographs, and the words of Corps members themselves.